Over the last few weeks, Big Meech’s son has partook in a series of interviews – discussing his childhood. The son of the iconic entrepreneur, touched on not knowing what his father did for a living, as well as finding out for himself after the infamous early 2000’s raids and indictments. Lil Meech also explained why his dad decided to take a plea deal of 30 years, including how it helped him avoid life in prison. 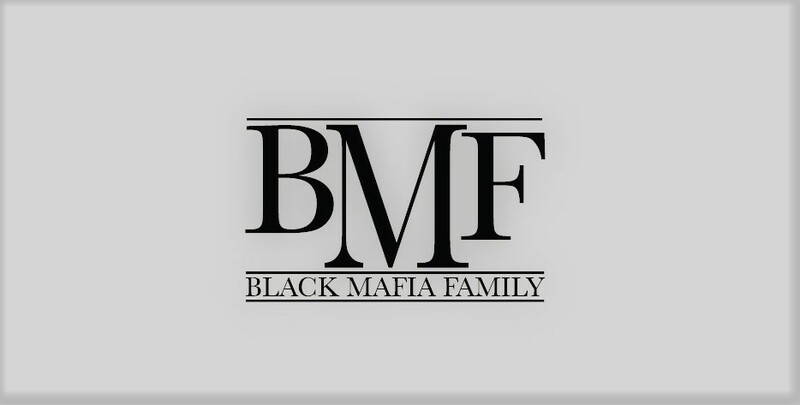 Take a look at each of the clips below, where he also talks about the upcoming Black Mafia Family series with 50 Cent and more.